Have you ever heard the one about the billionaire who lives in a modest home? Probably not, but I’m sure you know his name. It’s Warren Buffett. Yes, I said, Warren Buffet. The stock market guy who Forbes estimates has an $84 billion net worth. (1) His house? It’s not a sprawling 30,000-square-foot beachfront mansion. Not even close. 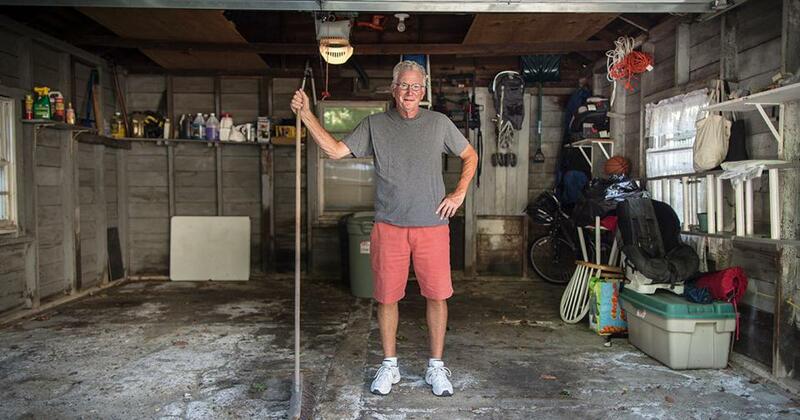 He lives in a quiet Omaha, Nebraska, neighborhood in an $850,000 home that he bought for $31,500 in 1958. I talk with a lot of people and let’s be real—living in an $850,000 home is a pipe dream for most of us. I get that. But if you think about a house like that being home to the third richest man in the world, it’s kind of amazing, right? Warren Buffett could buy any house in the world (with cash! ), but he chooses to live in a modest, relatively small home in Omaha! Why is that? And what other surprising things can you and I learn from millionaires (and even billionaires like Buffett) who don’t live the average millionaire life? President Harry Truman once said, "Not all readers are leaders, but all leaders are readers." One of the reasons millionaires become millionaires is because of their constant desire to learn. To them, leadership books and biographies are much more important than the latest reality show or who got kicked off the island. When they have free time, they use it wisely—by reading. 2. They understand delayed gratification. Everyday millionaires spend most of their lives sacrificing temporary pleasures for long-term success. They have no problem buying an older used car, living in a modest neighborhood and wearing inexpensive clothes. They don’t care about keeping up with the Joneses. 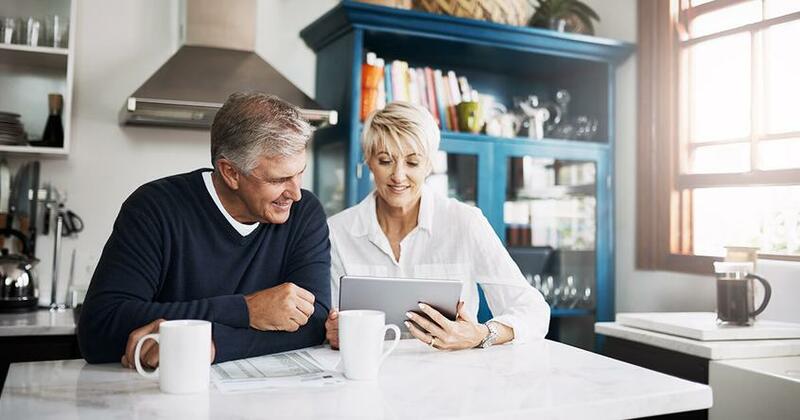 These decisions allow them to do things like save for retirement and college, and build up a large down payment for their dream home. They realize that instant gratification is fun—but delayed gratification is so much better. Today’s sacrifices set them up for tomorrow’s success. 3. They stay away from debt. One of the biggest myths out there is that average millionaires see "debt as a tool." Not true. If they want something they can’t afford, they save and pay cash for it later. Car payments, student loans, same-as-cash financing plans—these just aren’t part of their vocabulary. That’s why they win with money. They don’t owe anything to the bank, so every dollar they earn stays with them to spend, save and give! Debt is the biggest obstacle to building wealth. I tell everyone. You need to avoid it like the plague. Your dreams are too important! Your budget is your plan. And you can’t build a million-dollar net worth without a plan, people. Success isn’t an accident. You are in charge of your own wealth-building. Just like you build a house by starting with the foundation, you build wealth by starting with the budgeting basics. And then you keep following them. When you’re making a lot of money, you don’t stop managing it, right? Average millionaires have made a habit of budgeting every month. They know what’s coming in and what’s leaving their bank accounts. If you only remember one thing, it should be this: Budgeting is the key to winning with money. It’s telling each dollar where to go at the beginning of the month instead of wondering where it all went. Sure, some rich people can be selfish jerks—just like anyone else. But the everyday millionaires who live down the street, the ones you don’t even realize are wealthy, are some of the most giving people you’ll ever meet. I know because I’ve met a lot of them. They work hard, save and respect the ability of others to do the same. Whether it’s tithing at church, donating to a charity or just giving to friends and family, these people have generous spirits. They realize that the most important thing you can do with wealth is help others. That’s actually why they continue building their wealth. They realize they can’t take it with them when they die. Instead of spending it all on the latest toys, they choose to leave a legacy for the people who mean the most to them. Ready to Become an Everyday Millionaire? Let’s be clear: This idea that wealthy people always live in mega-mansions and wear $500 jeans is a myth. Being successful with money is as simple as living a modest lifestyle that follows a few basic principles. The more of these habits you follow, the more successful you’ll be with money. Just ask Warren Buffett. I’m here to tell you, building wealth has almost nothing to do with your income or background. In my new book, Everyday Millionaires: How Ordinary People Built Extraordinary Wealth—And You Can Too, my team and I studied 10,000 U.S. millionaires—the largest study on millionaires ever conducted—and found that most of them don’t look the part. The majority live in normal, middle-class neighborhoods and drive modest cars. So if you’re ready to get serious about wealth-building, talk with the financial professionals in our SmartVestor program. 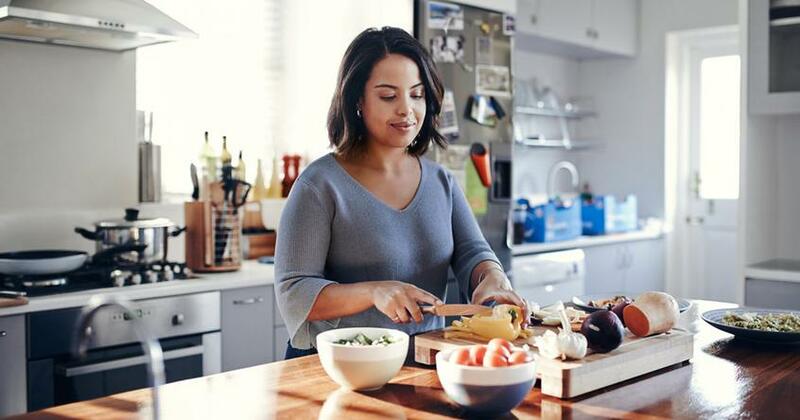 They’ll help you build a clear wealth-building plan and keep you focused on your way to becoming an everyday millionaire. It’s up to you! Find your SmartVestor Pro today! Chris Hogan is a #1 national best-selling author, dynamic speaker, and financial expert. 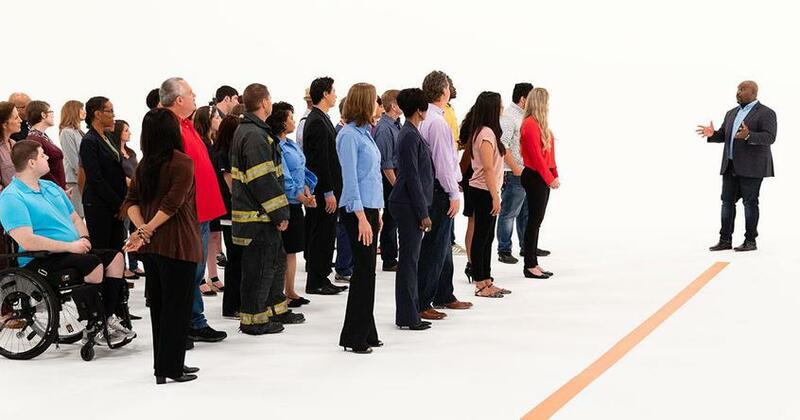 For more than a decade, Hogan has served at Ramsey Solutions, spreading a message of hope to audiences across the country as a financial coach and Ramsey Personality. 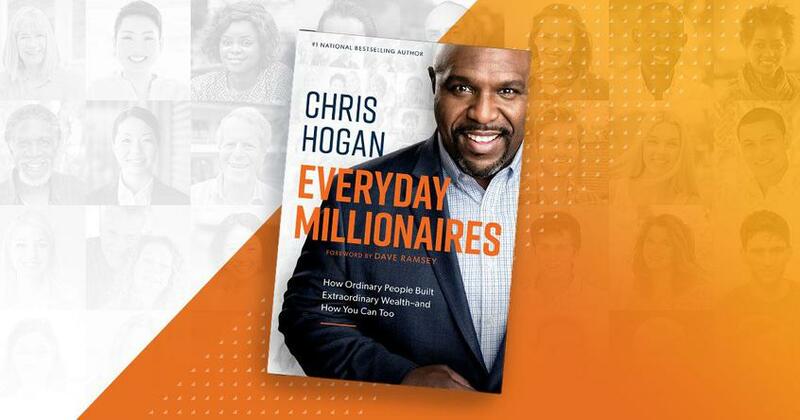 Hogan challenges and equips people to take control of their money and reach their financial goals through The Chris Hogan Show, his national TV appearances, and live events across the nation. His second book, Everyday Millionaires: How Ordinary People Built Extraordinary Wealth—And How You Can Too is based on the largest study of millionaires ever conducted. You can follow Hogan on Twitter and Instagram at @ChrisHogan360 and online at chrishogan360.com or facebook.com/chrishogan360. You CAN become a millionaire and this is the guide you need to do it! It's time to go after the American Dream!